Dr. Chris Lowe is a professor, marine biologist and director of the Shark Lab at California State University, Long Beach. Lowe and his students often study marine life like sharks, rays and game fishes by monitoring the marine life’s behaviors and movements. 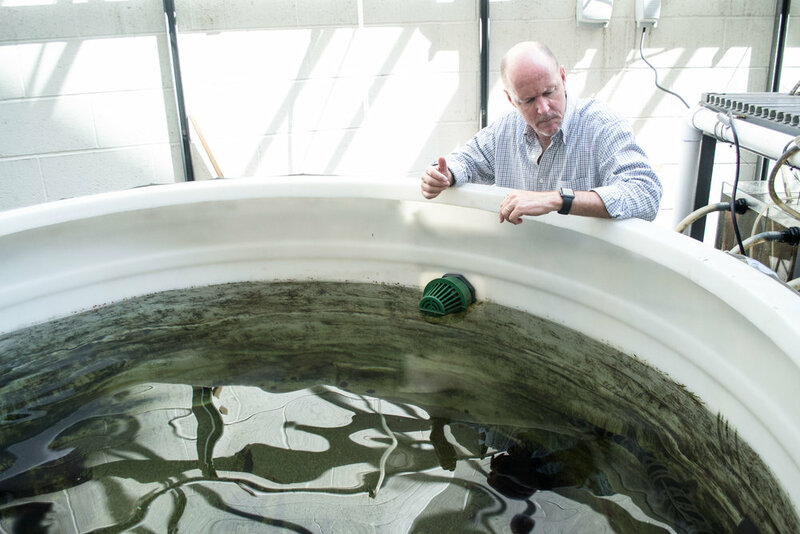 Lowe has been a part of CSULB since 1998 – where he first began teaching and overseeing the Shark Lab. How do shark attacks occur? Are there certain types of sharks that attack people? What are the species of shark that are responsible for the majority of attacks? According to the Florida Museum of Natural History, which holds the International Shark Attack File, a total of 116 unprovoked shark attacks have occurred in the state of California. This was last updated on Feb. 8, 2016. In the Los Angeles area alone there were six reported attacks, while Orange County had a total of two attacks. San Diego had the most attacks in California with 17, and Humboldt a close second with 15 attacks. What should somebody do when bitten by a shark? What should a person do to help a victim of an attack? How do you prevent a shark attack? Do sharks like human flesh? Should people be afraid of sharks?